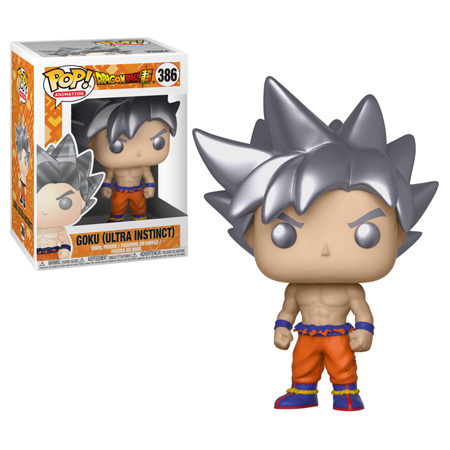 Coming Soon: Dragon Ball Super Goku Pop! Earth’s greatest defender and the leader of the Dragon Team is always formidable, but in his Ultra Instinct form, he’s practically unstoppable. When Goku taps into his well-spring of potential, becoming his fastest and strongest self, baffling even Dyspo and Toppo.